In mediation couples have control over their decision making when it comes to financial matters and thats why mediation is the first choice when couples divorce or separate. When you and your partner are going through a divorce, there is a need for both of you to go to mediation. Mediation is different from marriage counselling in that when you and your partner go to the marriage counsellor you going to get advice on how to save your marriage. While in mediation couples who are getting divorced meet up and make arrangements regarding their kids and financial status. Mediation is a smooth way to have an easy separation without involving the court. When couples have reached an agreement, and they want to divorce they result in seeing a mediator. 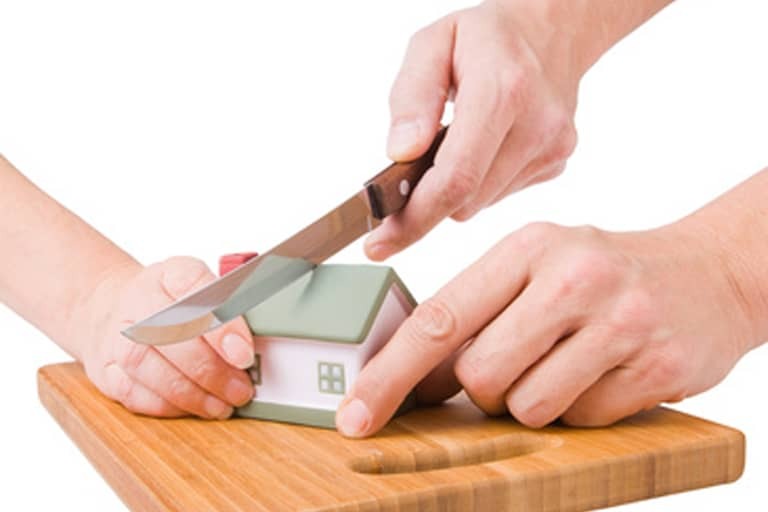 A mediator helps in settling disputes over money, child maintenance, and property and living arrangements. This allows a smooth separation without involving the court and without imposing trauma to the kids. Additionally, hiring a mediation allows you to have a clear idea of how you will separate all the assets you acquired together. Mediation provides the couple with a safe space to talk about all their problems without anybody judging. 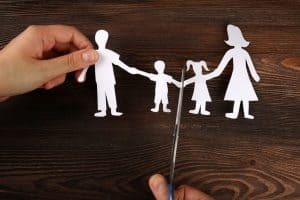 The couples are given a chance to come to terms with the practicalities of separation and what it entails to get a divorce. Unlike marriage counselling where one spouse can attend the meeting in mediation, both parties are supposed to be there to make everything run smoothly. After each session, the mediator hands you a document that you are supposed to sign and show that you agree with the said proposals. Additionally, hiring a mediator will save you money since a mediator costs less as compared to going to the court. Mediation allows both you and your partner to put out their issues and be heard by both sides. It allows you an opportunity to express your feelings and state your point of argument. In mediation, you get to learn how your partner feels and how you will both move forward and maintain a smooth relation. If you have decided on separation and wanted to get a divorce and you don’t want to involve the court in all your decision. 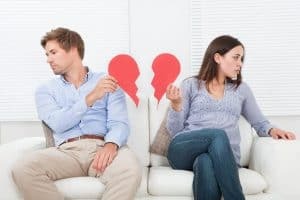 Then hiring a mediator is a good option, you get to talk about your feelings, and you end up having a mature relationship with your partner even after divorce.